Strong growth in platform initiatives raises full-year 2018 adjusted EBITDA outlook with a gross profit of $324.9 million. net loss from continuing operations of $2.8 million adjusted EBITDA of $52.6 million GAAP loss per diluted share of $0.01. 61.90% of Groupon Shares are owned by institutional investors. Strong institutional ownership indicates big money managers and hedge funds believe that a company is poised for long-term growth. The number of shares currently selling short amount to 8.6% of shares outstanding with an uptick of 3.23% last month. Groupon is down 6.08 this year, but Wall Street is bullish on the stock. Analysts coveringGroupon have a buy equivalent rating on the stock. Analysts are suggesting a 17-point percentage game recent close. Vanguard Group Inc., which owns 34,432,805 shares of the stock are valued at $159.77 million. The third largest holder is Alibaba Group Holding Ltd, which currently holds $152.99 million worth of Groupon’s stock. Groupon’s (NASDAQ: GRPN) makes headway when it announced it will place strategic planning for local businesses. Groupon continues to add items to its menu to attract new customers and attract new ones. You can order food from Grubhub within the Groupon App. Customers have access to GrubHub (NYSE: GRUB) full array of restaurants that offer fast and convenient food delivery. GrubHub is the nation’s leading online and mobile delivery marketplace for on-demand food delivery services. 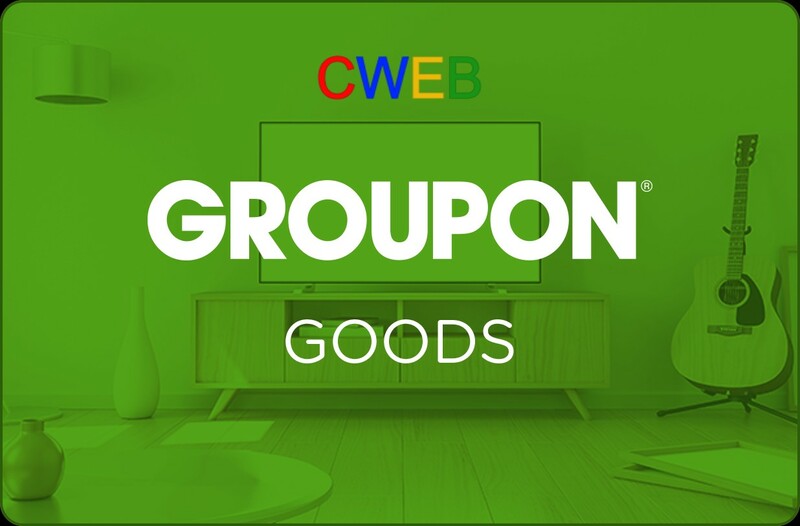 In May 2018 Groupon acquired UK-based Cloud Savings Company, the parent company of online discount code platform Vouchercloud and Giftcloud, the brand loyalty provider Gift Cloud Enterprise is valued at 65 million dollars. Vouchercloud is one of the United Kingdom’s voucher platforms. Vouchercloud was the first of Europe’s discount deals app that was started in 2010. People have downloaded the app more than 10 million times. The website has 55 million annual visitors. 12,000 retailers discount campaigns are listed in their exchange. Giftcloud is a gifting app for consumers. It allows users to buy and use digital gift cards which provide businesses with digital rewards and loyalty solutions. UPS has rolled out the My Choice Deals program for its 43 million-plus customers letting them access hundreds of deals from department stores and other vendors that participate in the program. For example, if you’re receiving something from Macy’s you’ll receive an additional deal alert that lets you know that there’s another available deal for you at that store. The alerts are set up when you’re getting your tracking information in your account about your delivery. Groupon is still the king of daily deals. The company continues to foray into acquisitions, bringing more features and services for its huge customer base. CWEB has a buy rating on the stock.